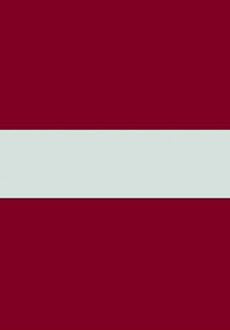 Latvian Translator – Based in Dublin, our professional team of translators and interpreters offer over 50 language combinations including Latvian English translation. Our certified, legal translation services can be used for all official documents including birth certificate translation, marriage certificate translation and more. Read more about our highly qualified and experienced translators or contact us with your request today.